Christian Selmoni — Blamo! | A podcast exploring the world of fashion ​with the people who shape it. 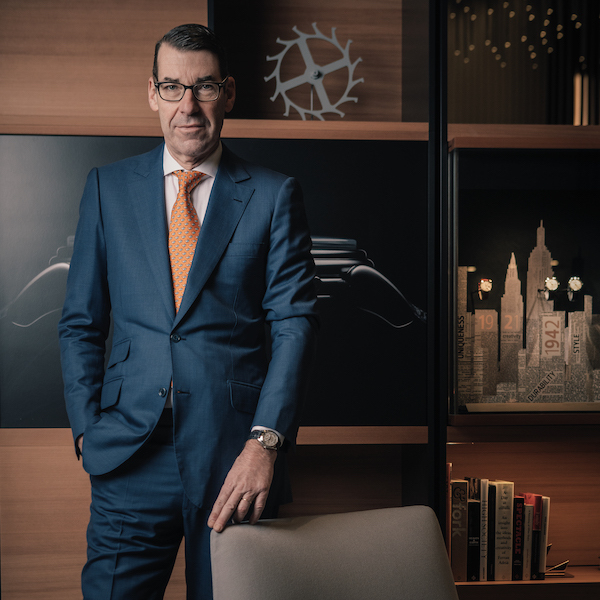 My guest this week is Christian Selmoni, Heritage and Style Director of Vacheron Constantin. Christian and I discuss how innovation works at a 264-year-old company, how they’re tapping into their roots by selling vintage watches and how Silicon Valley and the world of watchmaking have more in common than what you think. If you'd like to receive new episodes as they're published, please subscribe to Blamo! in Apple Podcasts, Google Podcasts, Spotify or wherever you get your podcasts. If you enjoyed this episode, please consider leaving a review in Apple Podcasts. It helps others find the show.